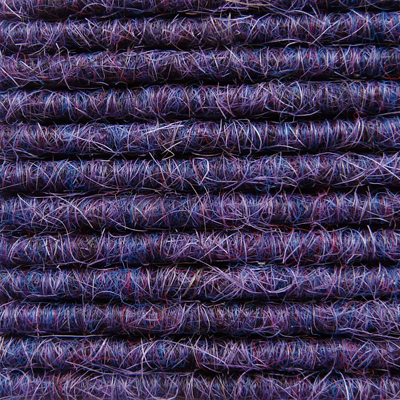 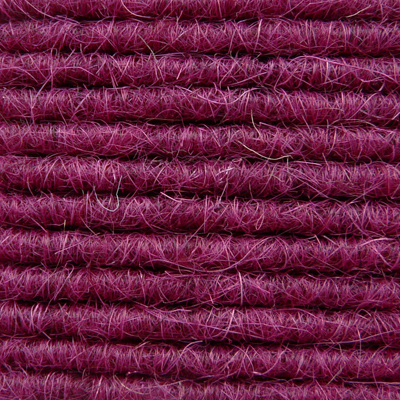 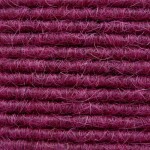 At Mark Tulley Flooring we offer a friendly professional domestic carpet fitting service, we have many carpet samples for you to choose from and are more than happy to provide you with an obligation free quote. 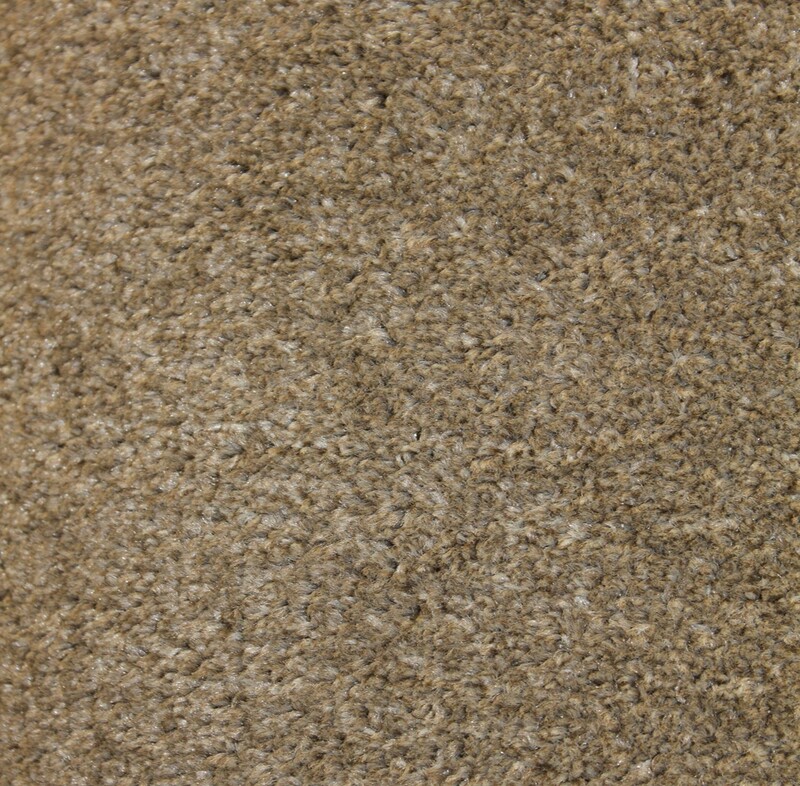 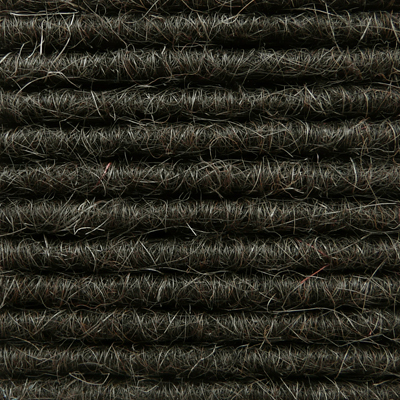 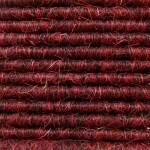 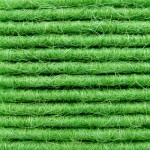 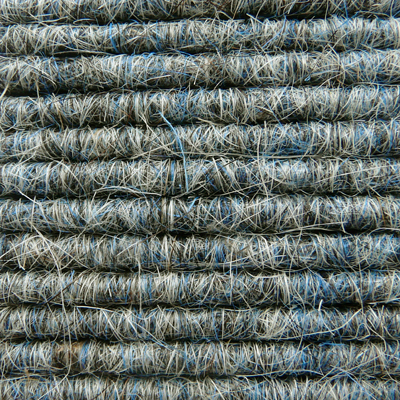 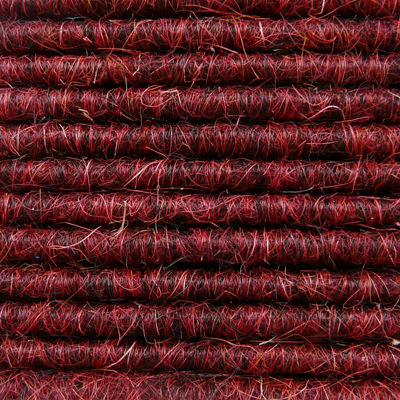 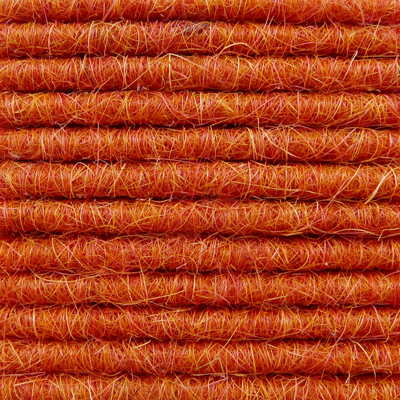 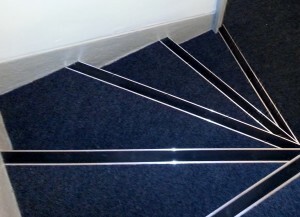 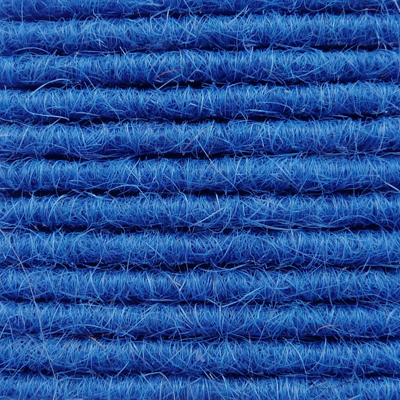 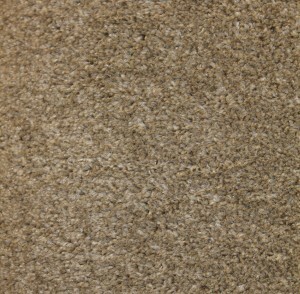 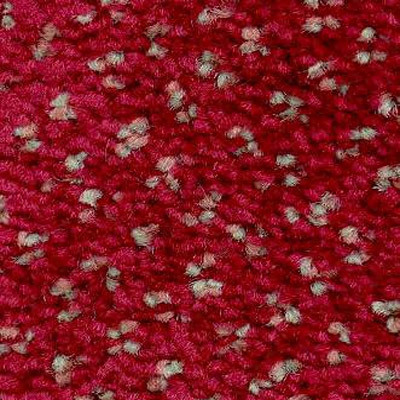 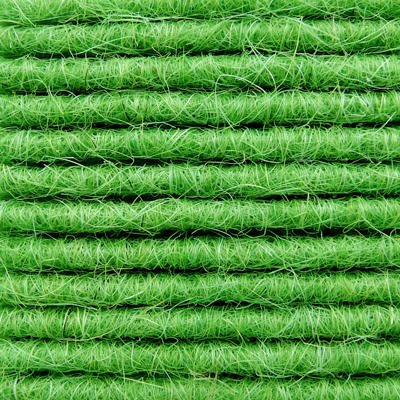 We offer a competitive price, so why not get a quote on replacing that tired carpet? 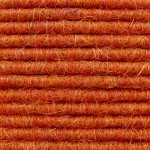 Contact Mark Tulley Flooring now to book an appointment. 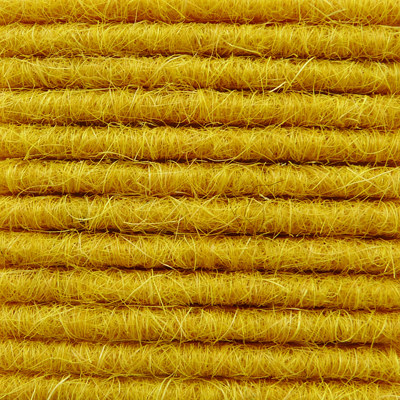 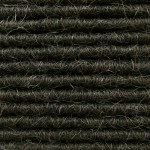 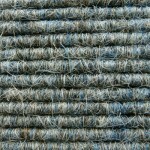 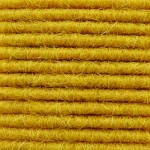 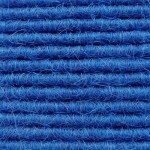 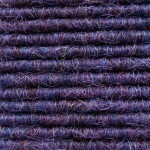 Carpet fitting Service in Nottingham, Derby and Leicester in the East Midlands.